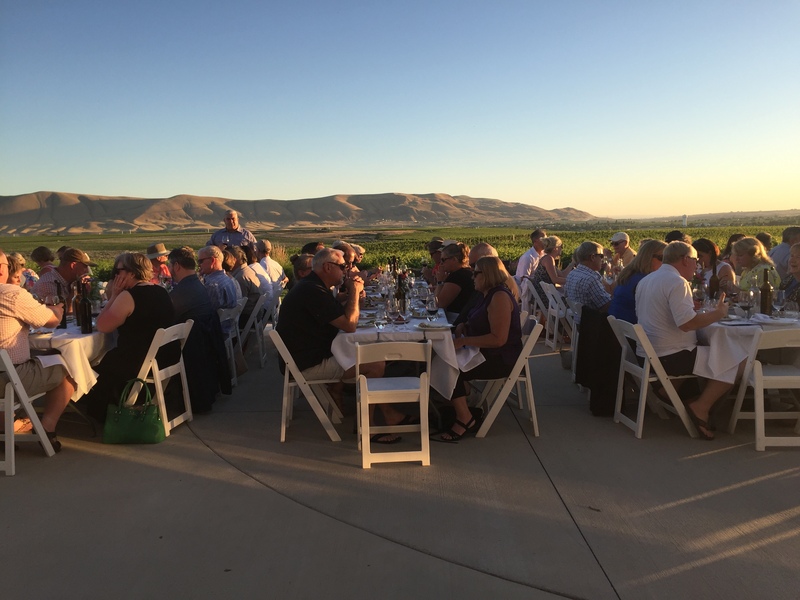 We’re in the midst of Taste Washington Wine Month which is the kick-off to all things happening in our industry! 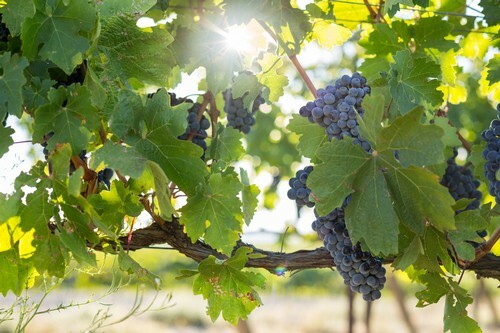 With spring around the corner, there are so many ways you can come out and support Washington wine and all it has to offer. I hope you’re ready to start planning, because we have a lot in the books. Travelling to the vineyards a little difficult for you this time of year? Purchase your tickets and enjoy all the wineries that will come to Seattle! For some insider tips, check out a previous blog post of ours. 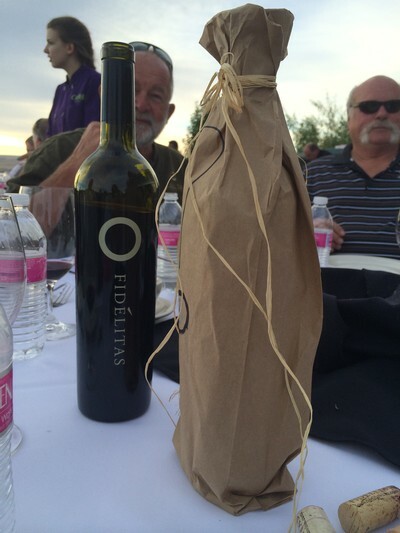 We are celebrating the release of our highly anticipated wines from Quintessence Vineyard on Red Mountain. 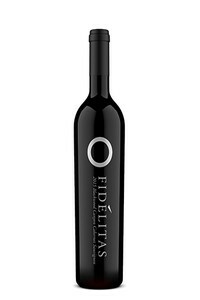 Get more information on how to join our Wine Club and receive these member exclusive wines! 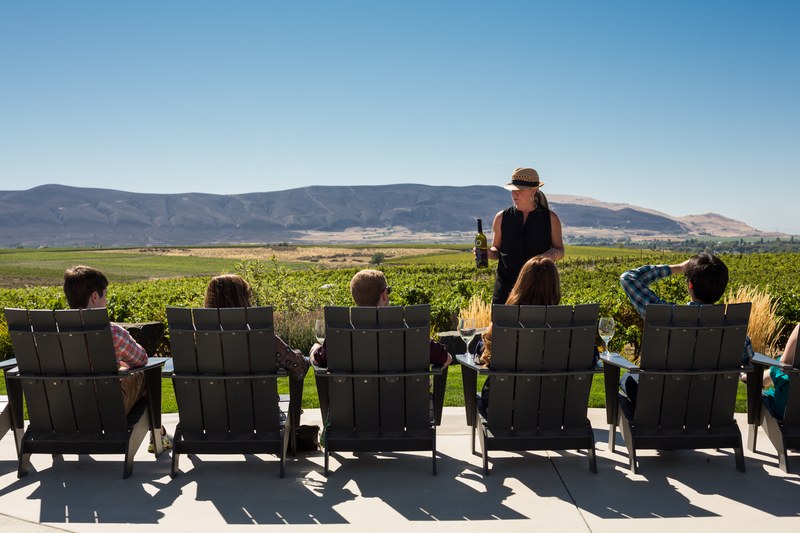 Purchase your tickets and join the crowds who are getting out in the sunshine to enjoy all the wines Yakima Valley has to offer. A lovely intimate dinner put on by The Lodge at Columbia Point in Richland! Be sure to contact them for more details. Our annual club appreciation party on Red Mountain! 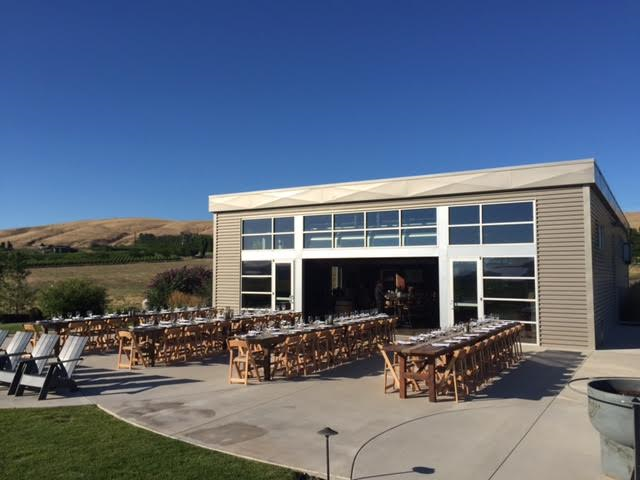 Enjoy delicious wines, and the famous tacos from That Guy Catering. Members, an invitation will be sent in April with tickets and more information! Be one of the first to try newly released wines that can only be tasted at the wineries. 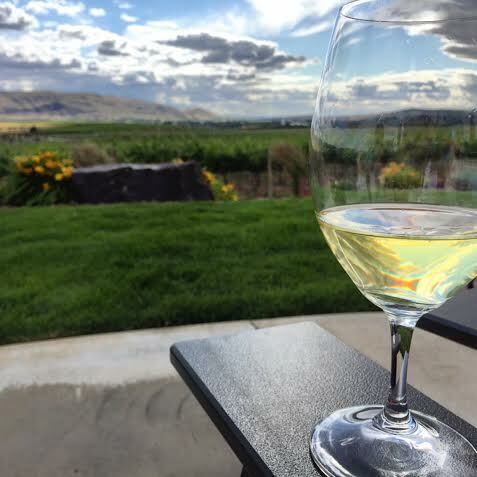 A beautiful time of year to enjoy the vineyards in Walla Walla. After our first trip visiting our neighbors to the south, we just had to keep coming back! Come visit us for our 4th annual Portland Roadshow. Be sure to signup for our newsletter so you receive the invitation coming out in April. Open to all! Do you live on the west side of the Mountains? 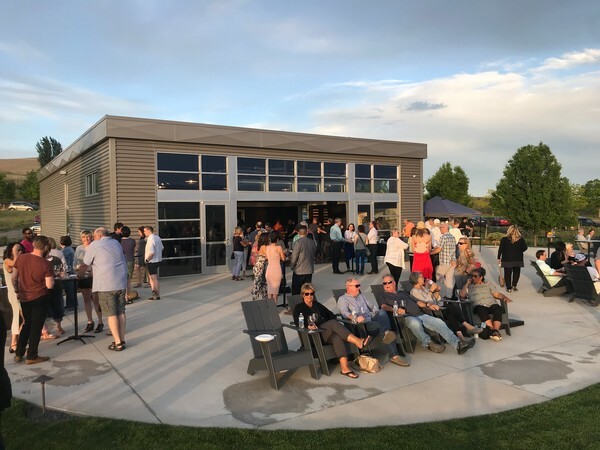 Check out the Woodinville Wine Country here for a list of all the upcoming events starting in May. With the sun finally shining, come out and support your local wineries! We'd love a visit. This year we listened to our members and are delivering on our promise! 2018 has some changes in store including members now having the ability to choose what they would like as their allocation from our newest and most limited releases. Finally! With all the great wine being released its nice to be able to personally select what you want in your cellar. Who doesn’t like being able to call the shots? We understand it can be a little difficult to choose the 4 bottles you want without being able to try them first. Here comes the second change to 2018! We just hosted our first (of two) Preview Tastings this past weekend. 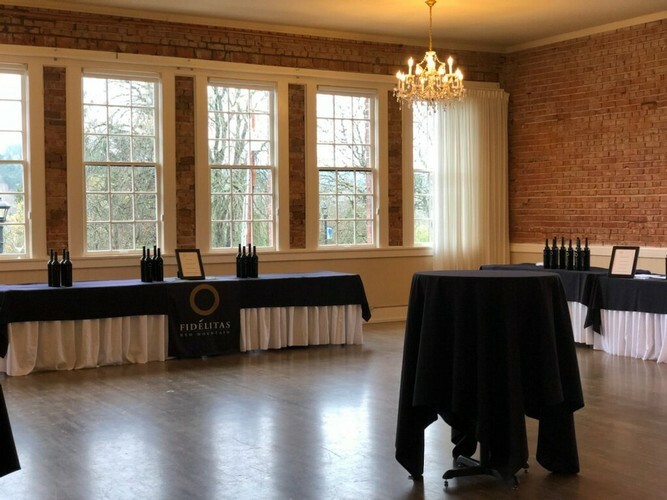 At this event, our Optu members were able to taste the wines before they are even released, so they can make a more educated decision for their allocation. Below are the wines we tasted this past weekend that are set to be released in the first half of the year. 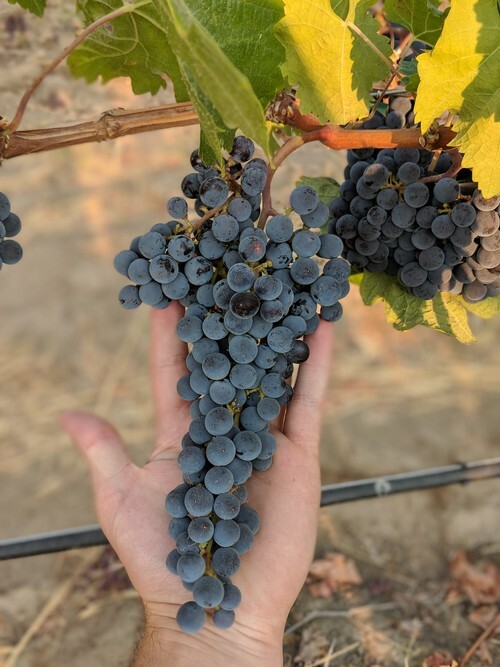 2015 Red Mountain Malbec – Bonus Wine! 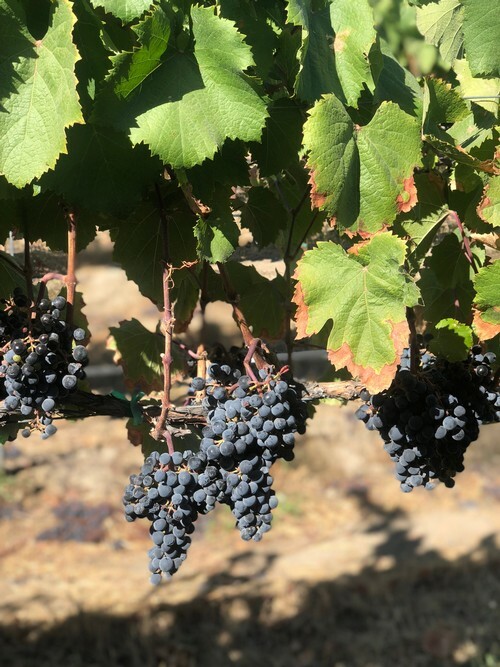 2015 Quintessence Vineyard Malbec- Bonus Wine! If you are currently an Optu member and weren’t able to make it, don’t fear! 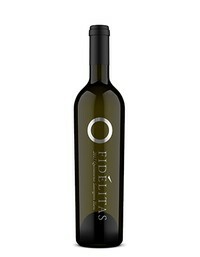 Our second Preview Tasting will be hosted in July. Now is the perfect time to join if you aren’t already part of the Fidelitas family. One easy step and you can get in on our first release of the year happening in just one week.